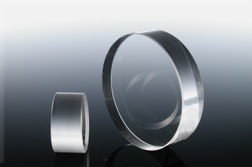 Optical windows are frequently used as protective barriers for electronic detectors or sensors from external environments. 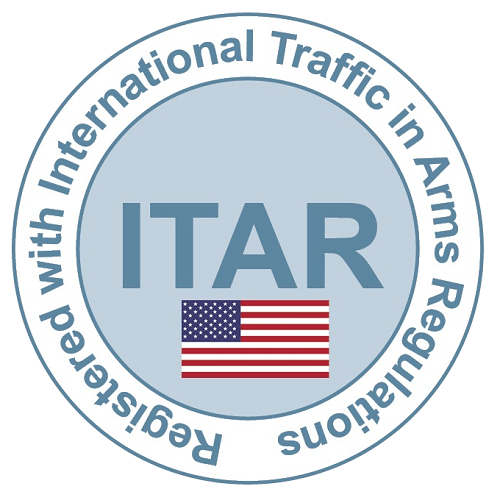 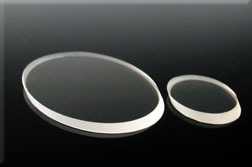 These are parallel, flat with good surface texture substrate materials which do not alter the magnification of a system. 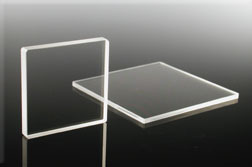 The selection of optical windows can be determined with the substrate’s mechanical properties or material transmission. 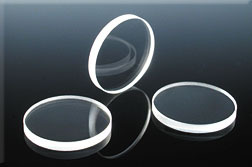 Commercial quality and laser quality varies from the optical window’s surface finish, parallelism, and degree of flatness. 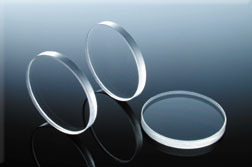 Here at Lambda Research Optics, we offer you different types of substrates such as Zinc Selenide (ZnSE), Germanium (Ge), N-BK7, Silicon (Si), UV Fused Silica, Calcium Fluoride, and Magnesium Fluoride. 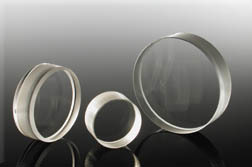 Several Anti-Reflection Coating are also available for visible, Infrared (IR) or Ultraviolet (UV). 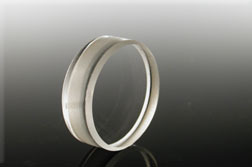 It increases transmission towards the selected wavelength bands when applied to both surfaces.